You can now enjoy free nursing CE courses from NursingCE.com. If you ever wanted to see just how easy it is to earn additional contact hours and your ANCC-accredited certificate then you should check out our Free Nursing CE Course Page. There, you will be able to pick a free course, review the content and take the assessment. 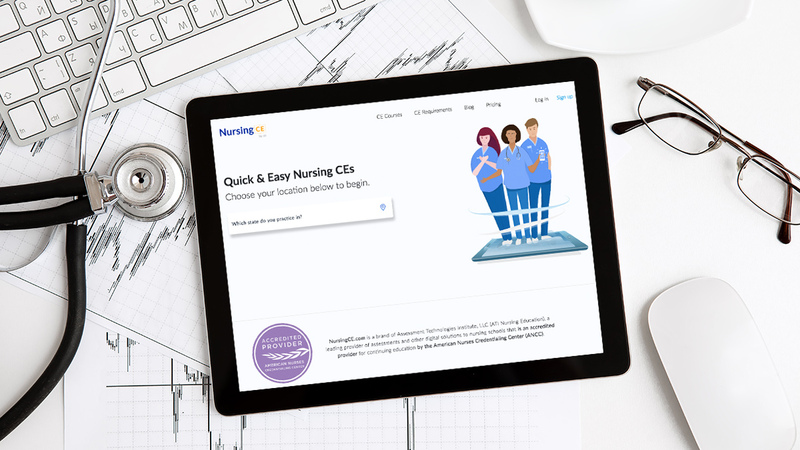 Once you earn a score of 80% or more on your course assessment, you will be able to immediately download your printable nursing CE certificate for absolutely for free. Remember to check back frequently as we will be adding additional free CEU courses regularly. If you need additional contact hours or need to review your state requirements, please visit our CE Courses page.